Rising toll charges and fuel prices, connected vehicles and alternative drives, higher standards for air pollution and noise are going to exert more influence on the sector than they do currently. From drivers and business operators to fleet managers, schedulers or service workshops, we will help you to navigate the future of the transport and logistics industry, with the latest information and communication technologies, intelligent big data and secure cloud solutions for integrated logistics chains. As your partner, we will help you to survive, and thrive, in an industry that is as complex as it is dynamic, and to make the best possible use of the opportunities presented by digitalization. 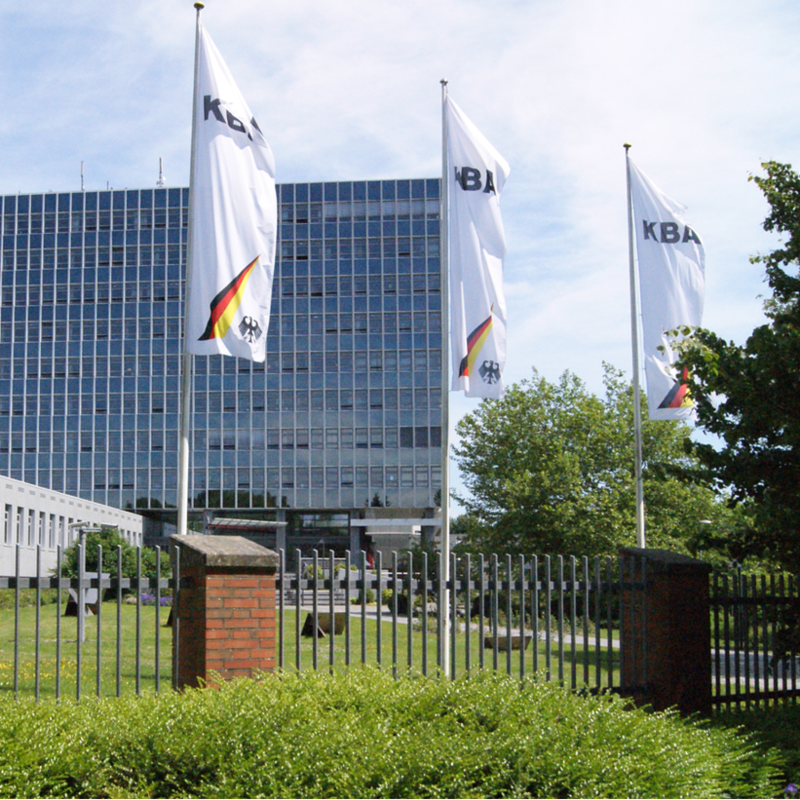 The objective: better efficiency and sustainability in the future of digital fleet management. 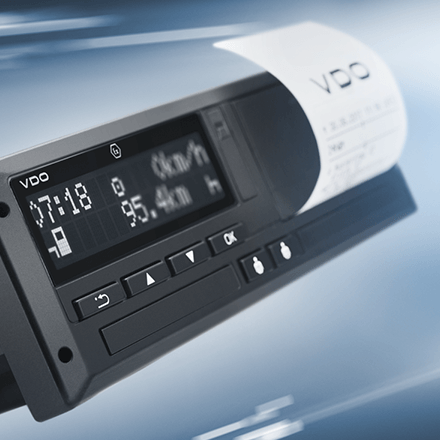 Our quick-start feature takes you straight to the latest VDO Fleet products and services. Seize every opportunity for efficient fleet management. 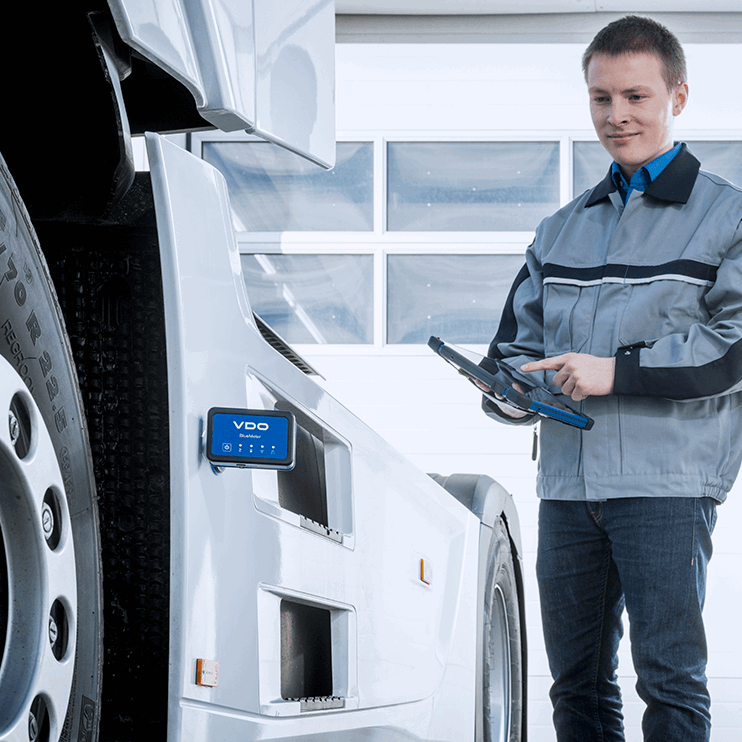 TIS-Web ® – digital fleet management of the future. With the intelligent software from VDO for greater security and reliability, you can meet legal requirements while optimizing your workflows. VDO MAGAZINE New, useful and interesting topics for the transport and logistics industry.